strong stable of skilled labour and an extensive fleet of specialized equipment to tackle any job. 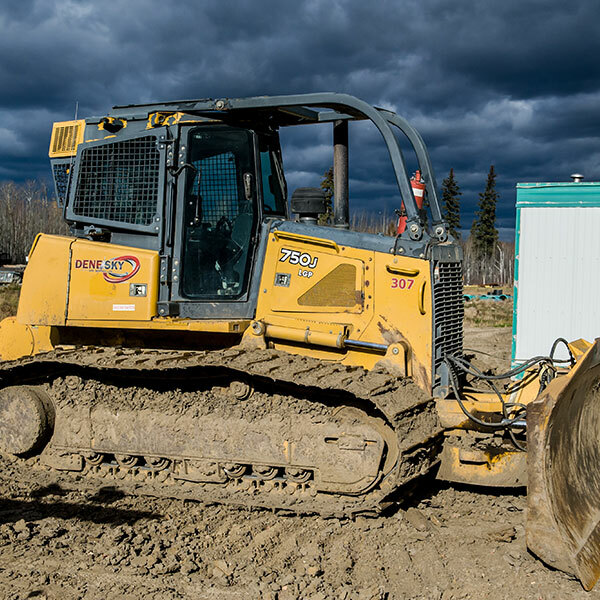 No job is too big for Dene North, whether you have tonnes of earthworks to be moved, or daily services to be provided to site. 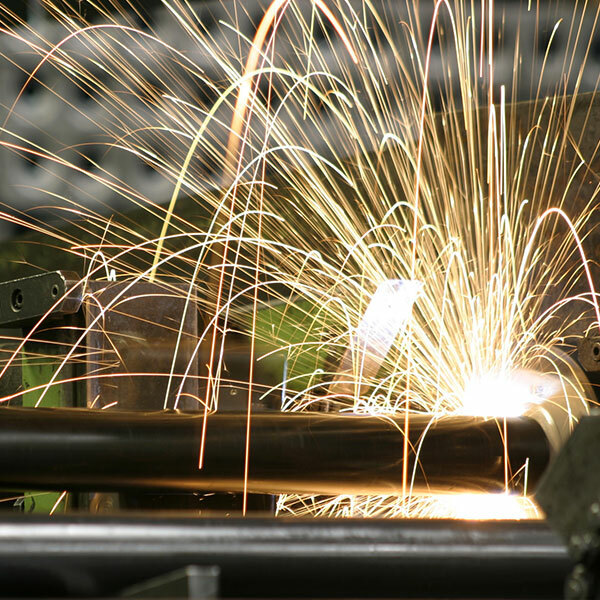 Dene North has the skilled personnel you are searching for – from specialized welders to various labour services. 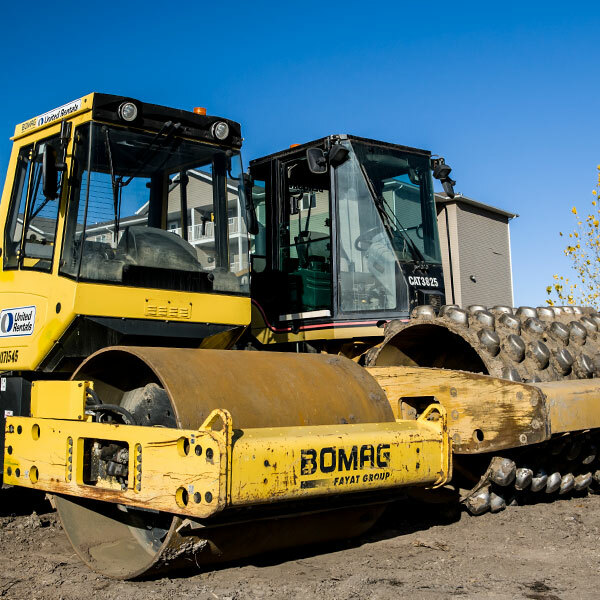 With access to one of the largest equipment fleets in Western Canada, we can put together the perfect solution to address your site needs. Dene North Site Services will continue to deliver a comprehensive range of skilled services, provided by experienced, professional teams using modern, reliable equipment capable of tackling the toughest jobs. © Copyright 2017 Dene North Site Services. All rights reserved.